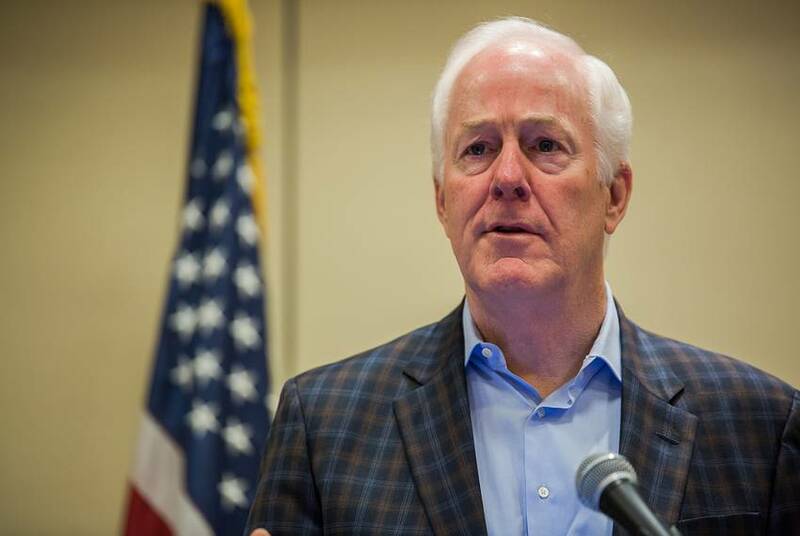 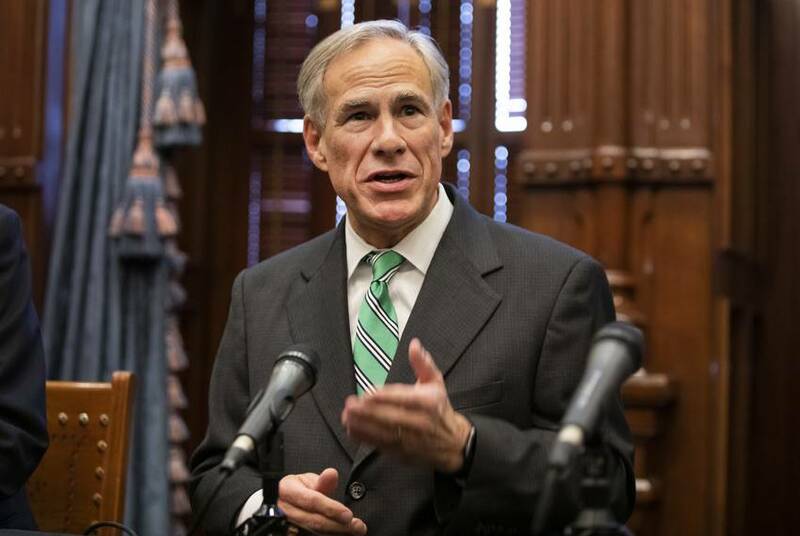 The Texas governor said Thursday that the 95,000 voters that the secretary of state flagged for review was never meant to be a "hard-and-fast list." 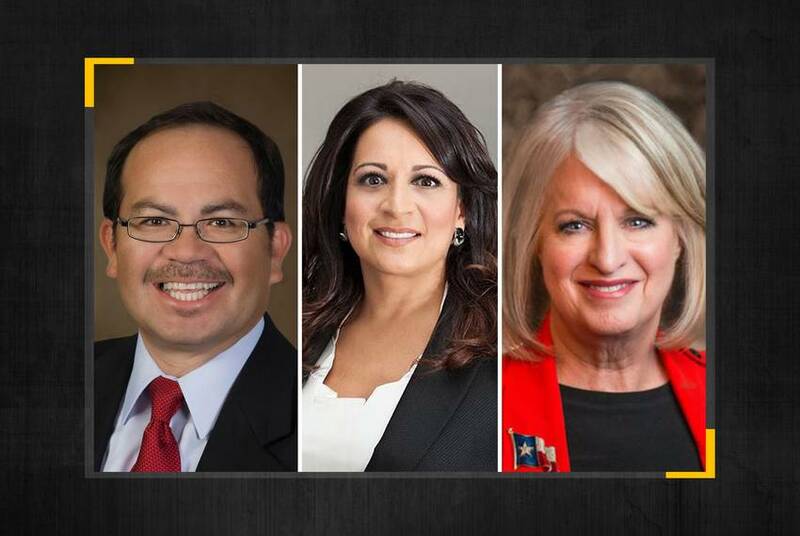 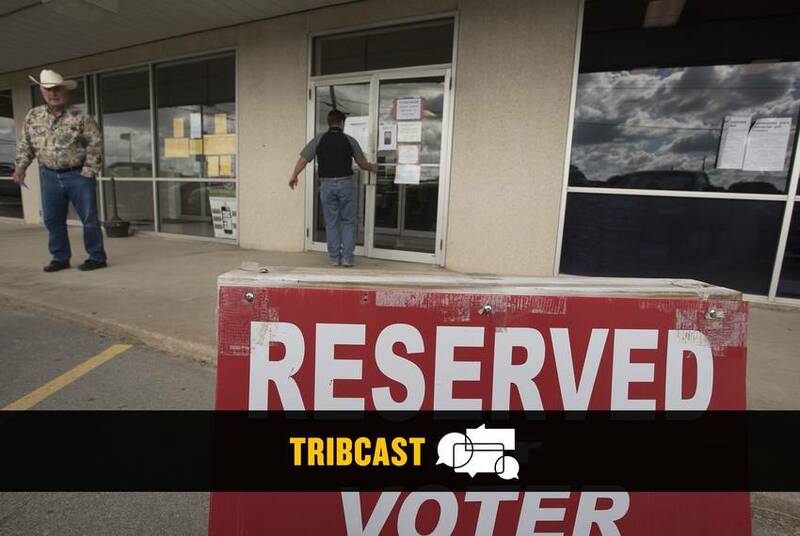 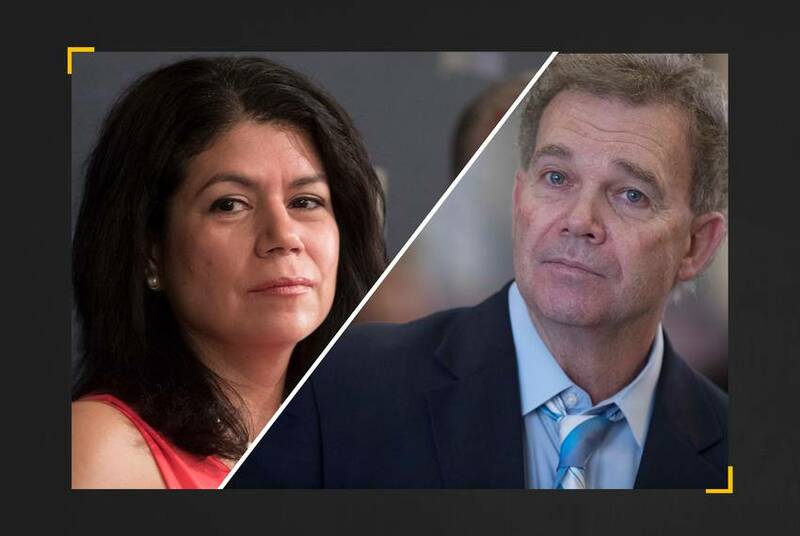 There were special elections Tuesday to fill vacant state House seats in Houston and El Paso. 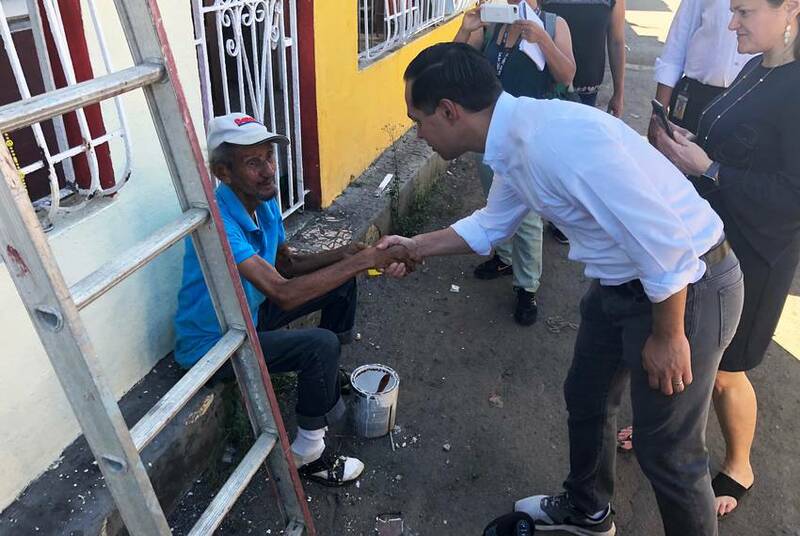 During his visit, the newly announced presidential candidate highlighted the much-criticized federal response to Hurricane Maria and aimed to distinguish himself as the candidate of an increasingly diverse Democratic Party. 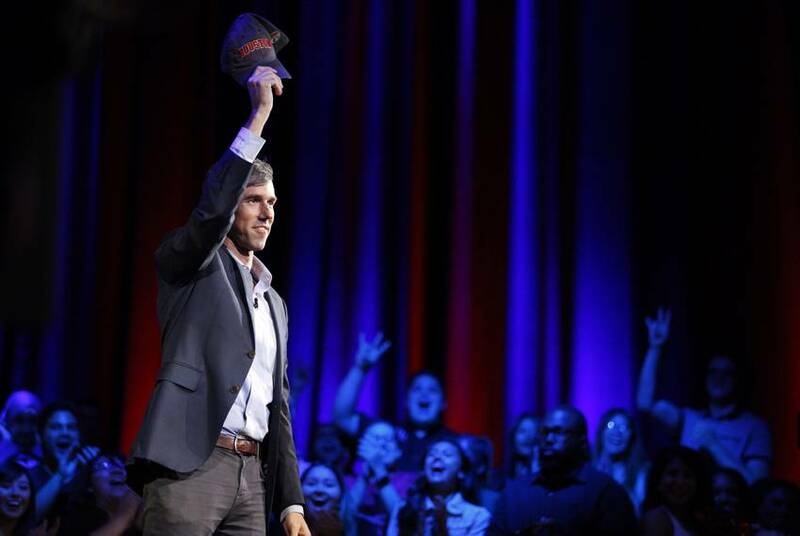 Robin Jerstad for The Texas Tribune. 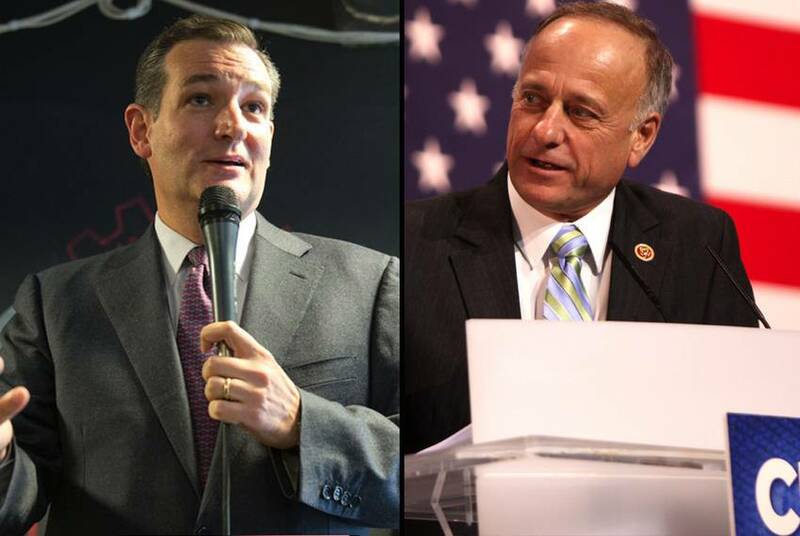 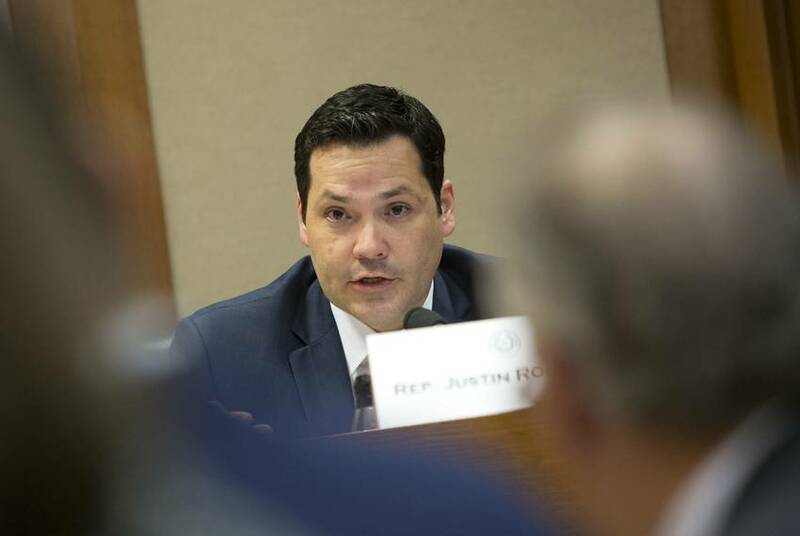 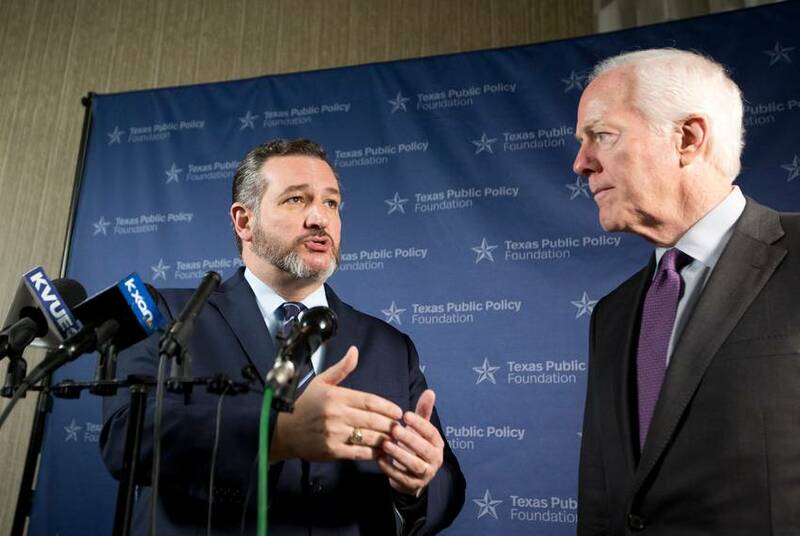 Robin Jerstad: Castro / Jorge Salgado: O'Rourke for The Texas Tribune. 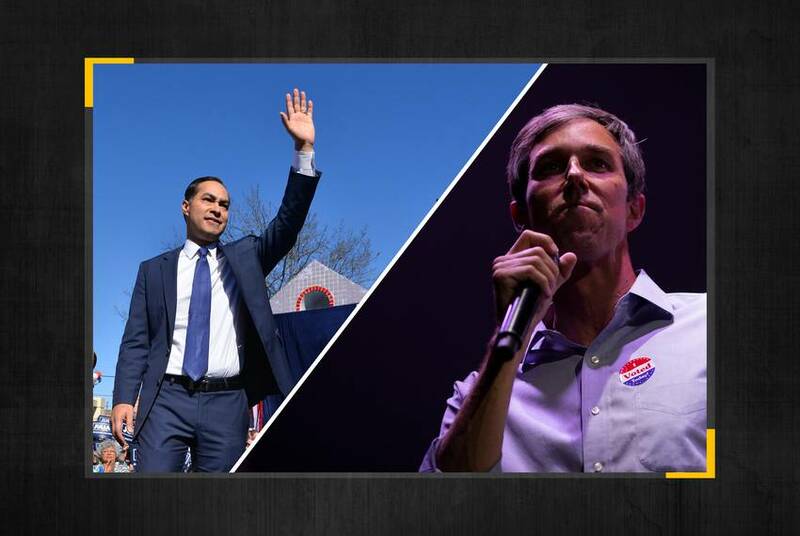 Texas could have two Democrats running in the 2020 presidential race — and one of them, Julián Castro, got an early start Saturday as speculation continues to swirl around Beto O'Rourke's intentions. 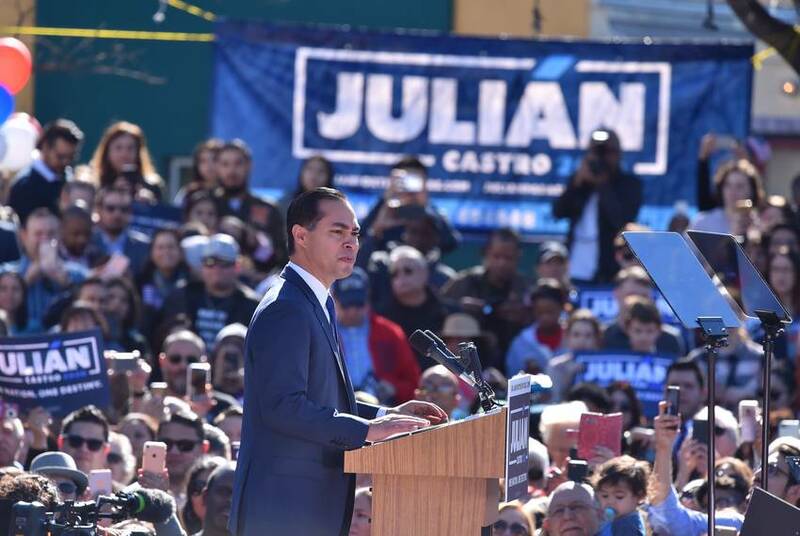 Julián Castro, the former U.S. housing secretary and San Antonio mayor, made it official Saturday: He's running for president.